World Changing Event: October 14, 1962– Cuban Missile Crisis begins: A U-2 flight over Cuba takes photos of Soviet nuclear weapons being installed. 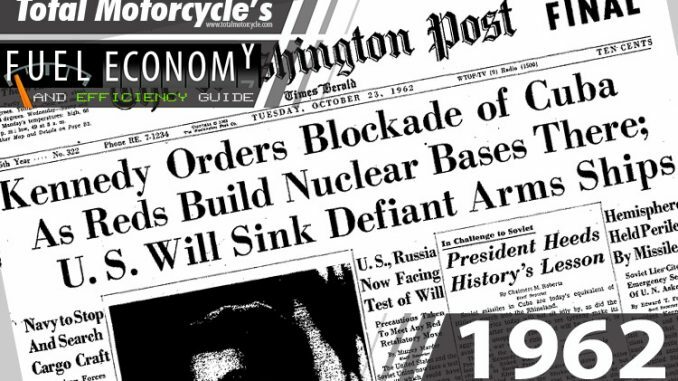 A stand-off then ensues the next day between the United States and the Soviet Union, threatening the world with nuclear war. October 24, 1962 – First confrontation between US Navy and Soviet cargo vessel. The vessel changes course. October 28, 1962 Soviet Union leader Nikita Khrushchev announces that he has ordered the removal of Soviet missile bases in Cuba. 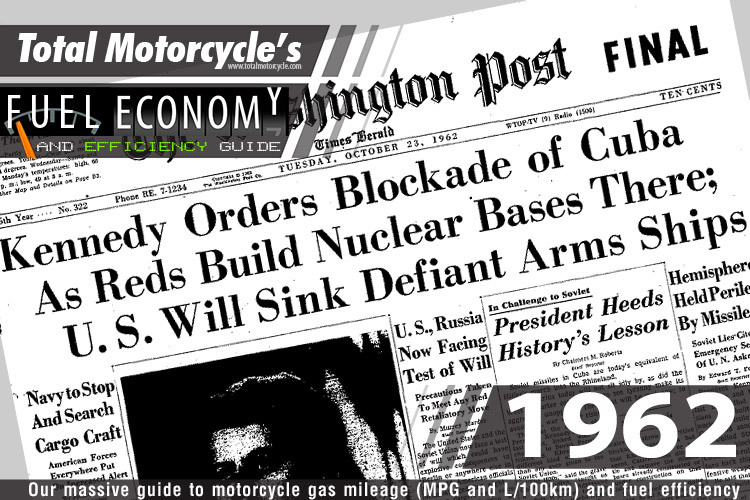 In a secret deal between Kennedy and Khrushchev, Kennedy agrees to the withdrawal of U.S. missiles from Turkey. The fact that this deal is not made public makes it look like the Soviets have backed down.